Pete is the secret weapon of captains of industry, Wall Street’s finest and those high performing professionals committed to being, looking and feeling their best—at all times. 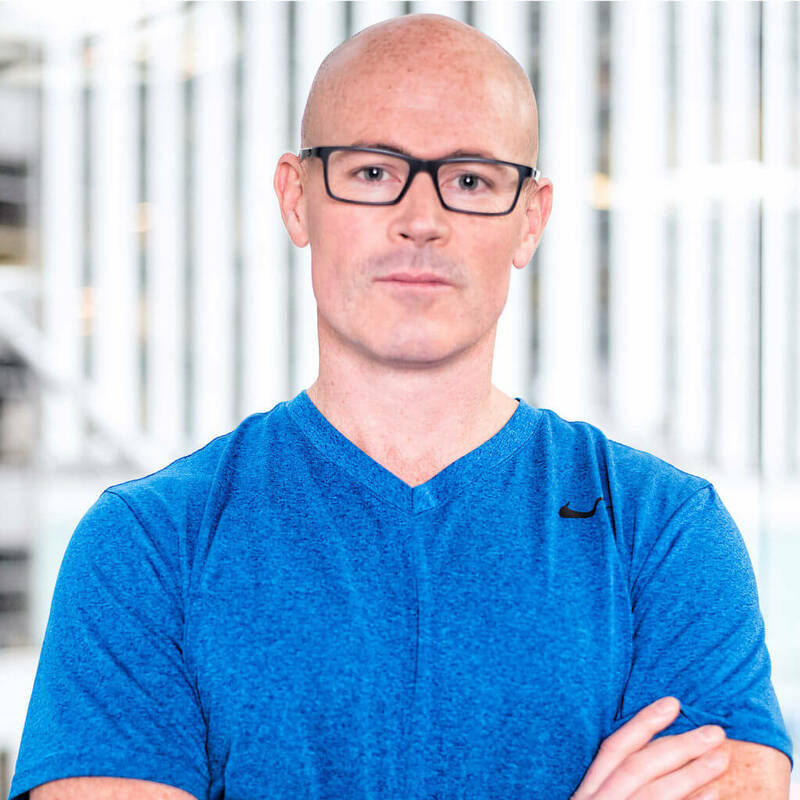 Our Founder and CEO, Pete Kupprion, started in this business in 1997 and has a thorough understanding of human anatomy, physiology, kinetics and nutrition. This is exactly why many of these personal training clients ask Pete to come into their companies to educate and train their staffs—all with the end game of creating healthier, happier and high performing teams. Pete also offers customized presentations, workshops and seminars for groups of all sizes. 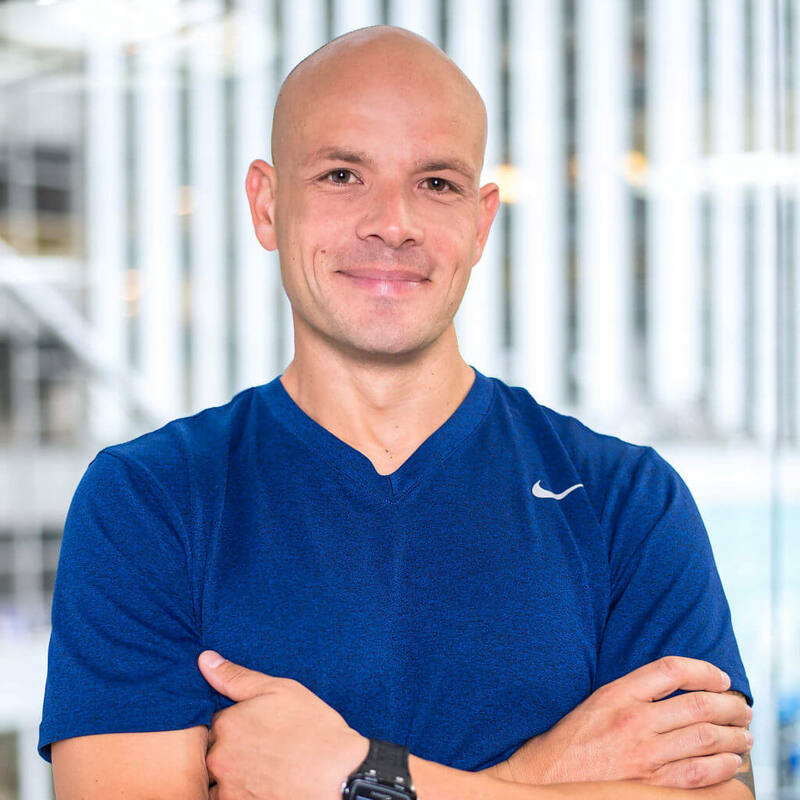 Pete Kupprion BS, CSCS (Certified Strength and Conditioning Specialist), has been helping discerning New Yorkers transform their bodies and optimize their health for over 20 years. A graduate of The College of New Jersey with a specialty in exercise science, Pete has developed a unique understanding of the human body. In addition to studying under the world’s top strength and conditioning coaches, Pete has also studied Soma Training under the world-renowned osteopath, Guy Voyer, DO. Some of his specialties are ELDOA (spinal stretching exercises), myofascial stretching, and pompage (pumping of the joints to speed healing and recovery). He is one of an elite group of trainers worldwide who are qualified to incorporate these techniques into their training systems. Pete has developed a proprietary training system called called The KOOP Strength Method, that holistically integrates all of his clinical, practical and therapeutic knowledge and training for the benefit of his discerning clientele. Dominick has been on a fitness, wellness and performance journey for the last 15 years. In 2002, frustrated with being overweight and out of shape, Dominick set a goal and went after it. Losing 47 pounds in 12 weeks, he made running and fitness a passion. A cancer diagnosis in 2005 drove his passion further into a commitment to being strong, healthy and fit. Training for and being In the Police Academy in 2006, fitness was a requirement. After an early retirement from the police department in 2012, Dominick turned his passion into a career and has been using his knowledge, compassion, and experiences to help others use fitness, nutrition, and wellness to reach their goals and be the best they can be. Dominick is a NASM Certified Personal Trainer, Fitness Nutrition Specialist, Cardio For Fitness Cardio For Performance, an MWOD Movement and Mobility Specialist and an RRCA Certified Run Coach. He has completed 2 Ironman Triathlons, 5 Marathons, 5 Half Ironman Triathlons, 10+ Half Marathons, 22+ 5K’s and 26 Total Triathlon competitions of all distances. Working with KOOP Strength clients is both his calling and his passion.